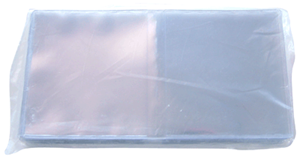 2 x 2 soft vinyl coin flips. 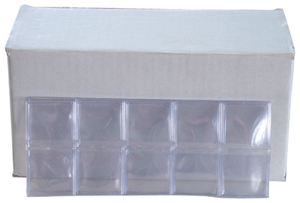 Model Size Color Pack Qty 2x2 100 Soft vinyl coin flips for short term storage. 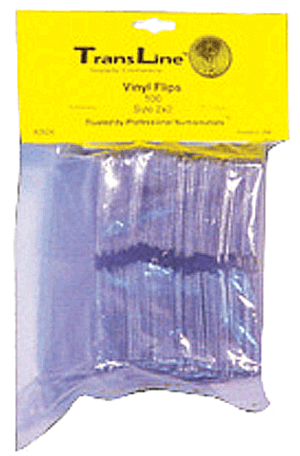 Package contains 100 flips. 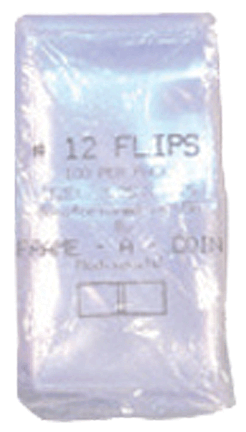 2 x 2 soft finyl coin flips with inserts. 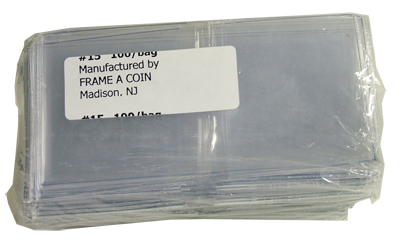 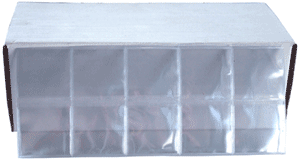 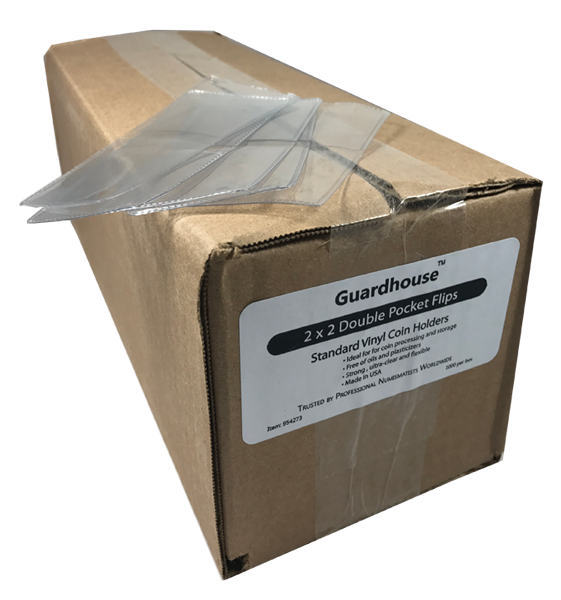 Model Size Color Pack Qty inserts 2x2 100 Soft vinyl coin flipswith inserts for short term storage. 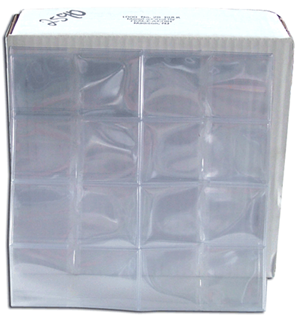 Package contains 100 flips. 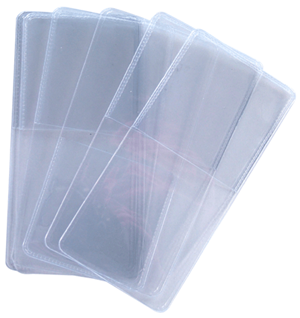 2 x 2 single pocket soft vinyl coin flips. 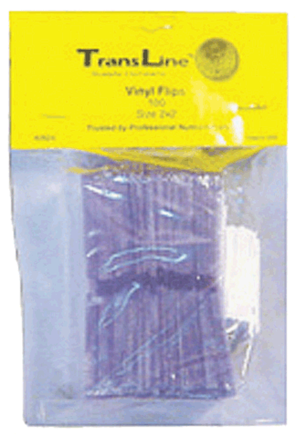 Model Size Color Pack Qty 2x2 1000 Soft vinyl coin flips for short term storage. 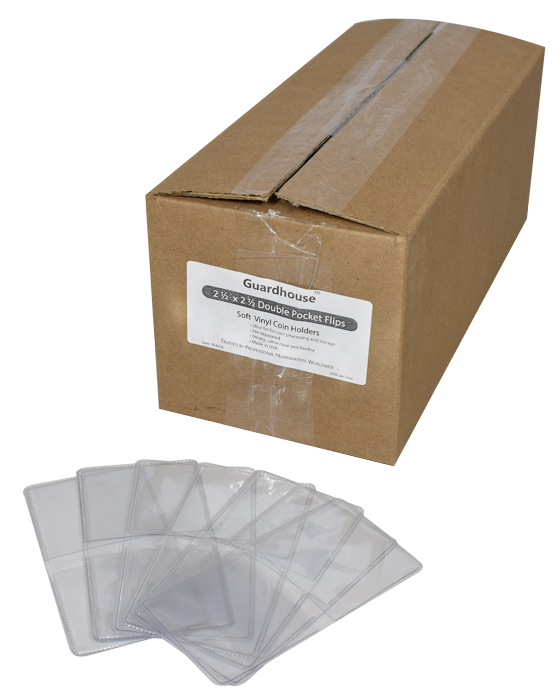 Package contains 1,000 flips in a single pocket format.